Geography is a far-reaching and all-encompassing subject that focuses on diverse issues relating to the human and physical world in the past, present and future. It is relevant to all aspects of our lives and explores largely contemporary issues with reference to a range of scales including local, national and global. Consequently, it is an extremely exciting and dynamic subject, which combines approaches from both social and physical sciences. At A Level you will study a balance of human and physical geography topics over the two years. In physical geography you will study tectonic processes and hazards, coastal landscapes and change, the water cycle and water insecurity, and the carbon cycle and energy security. In human geography you will study globalisation, urban regeneration, superpowers, migration, identity and sovereignty. You will also complete an individual investigation which must include completion of four compulsory days of fieldwork, including a residential field trip. The course includes a mixture of teacher-led and student-led strategies including group work, presentations, independent research, fieldwork and the use of ICT and GIS (Geographical Information Systems). Geography is a subject that demands hands-on, practical approaches, as well as the academic rigour that makes it such a high status subject. The A Level is assessed by three exams, one physical (30%), one human (30%) and one based on a geographical issue linking the course content (20%). The remaining 20% will be assessed through coursework. There will be a cost implication for the residential field trip, which will be in the region of £240 (2018 cost) and can be paid in instalments. 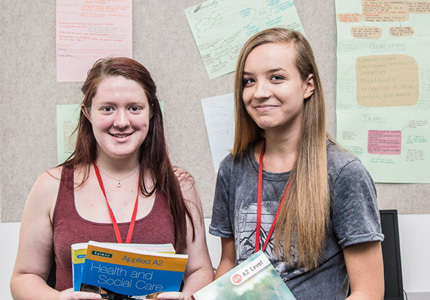 The cost covers transport, tuition, accommodation and meals. There will also be a smaller additional payment required for a Holderness Coast field trip, in the vicinity of £15 (2018 estimate). 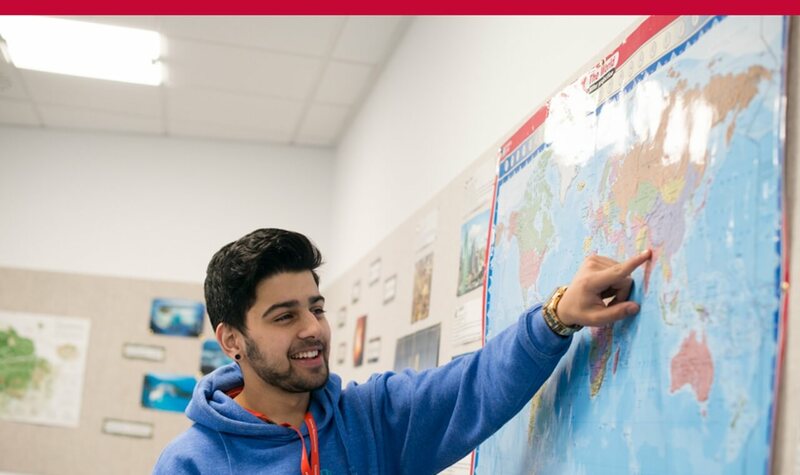 Geography combines equally well with both arts and science subjects, so our students go on to study a number of Higher Education courses including geography, biology, environmental sciences, law, philosophy, sociology, business, medicine and architecture. Geography students are in great demand by employers due to the wide range of transferable skills that they acquire. Career areas could include sustainability, energy supply, retail location, urban regeneration and urban design, managing hazards, climate change, marine biology, global economics, teaching, human rights, construction and conservation. 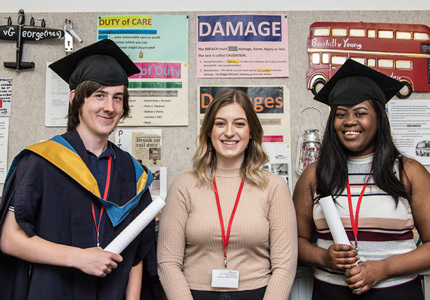 The course allows students to gain a wide skill base which is in demand by academic institutions and employers alike and, as such, presents a diverse range of job and Higher Education possibilities.